 10 Things To Do In Mauritius - Mauritius Conscious Blog. 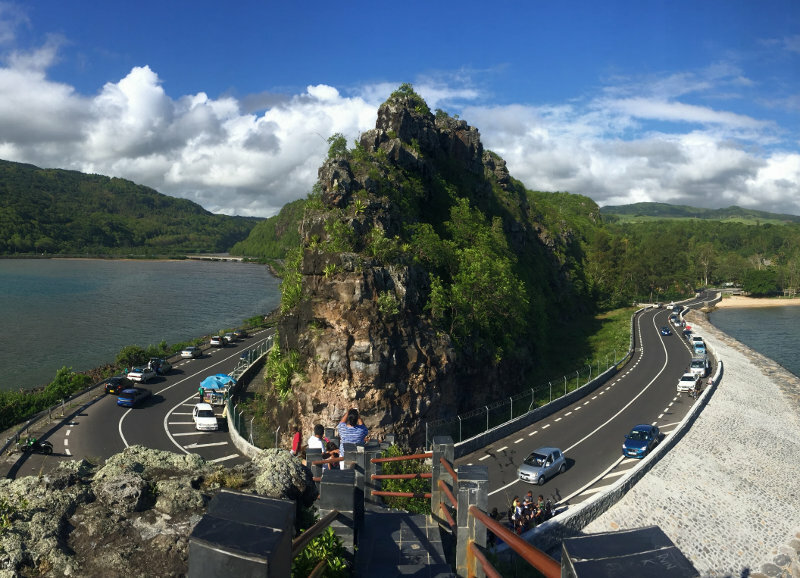 Being just for a weekend or for 3 months, the best advice we can give you is to move around the island and discover the different moods of Mauritius at your own pace. Here goes a selection of the things us as locals enjoy the most. Keep our downloadable itinerary close during your trip! Going out for a hike tops the list with no doubt, since the best views and real experiencing of our island are from the top of our mountains. A good start can be the Black River Gorges National Park for its easy access and well-signalized trails. 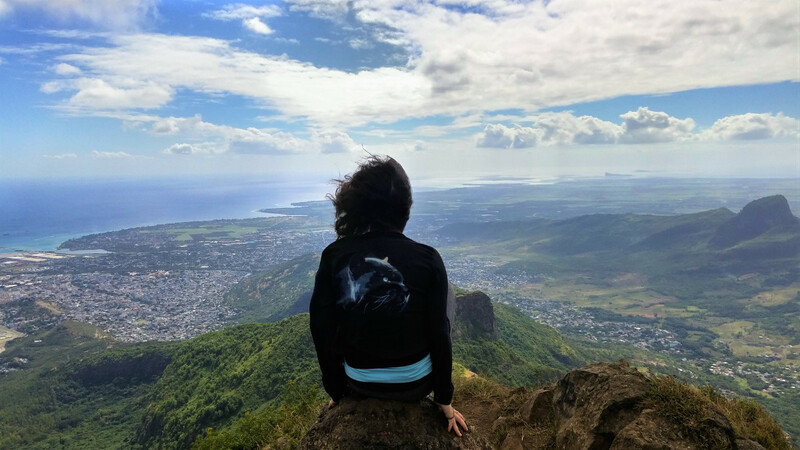 Or well, try out Le Morne Brabant, Lion Mountain and Le Pouce for mesmerizing panoramic views of the island and its lagoon. 2. 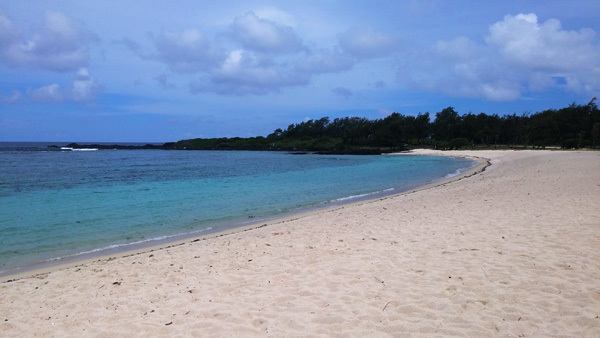 Visit a deserted beach. 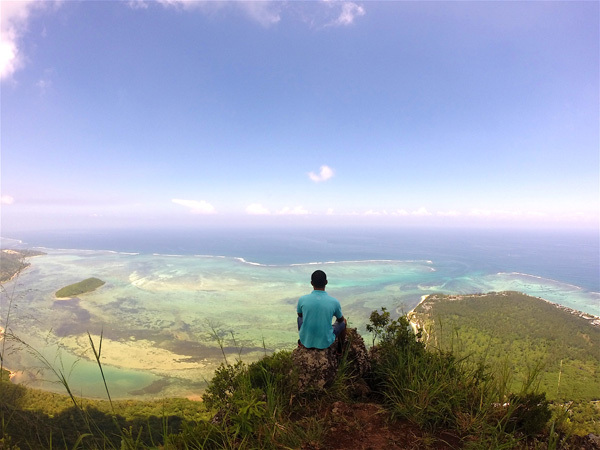 Admiring the beauty of Mauritius as it was 500 years ago, when it still was an isolated island, has no price. As the adjective suggests, these beaches are far from tourism developments and totally worth the ride to enjoy their pureness with your tribe. Head to La Cambuse, Riambel or Gris Gris towards the south. 3. Admire our waterfalls. Being a very rainy little nation, waterfalls are one of the most beautiful scenarios spread all around the island. 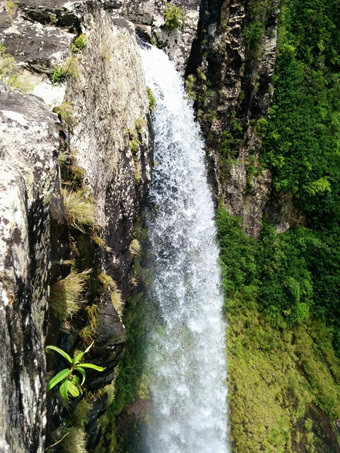 Adventure yourself to find an oasis following the routes of 500 Pieds Cascade (SW), 7 cascades (W), Grand Rivière Sud-Est (E) or Moka waterfalls (C). 4. Explore the lagoon on a stand-up paddle or kayak excursion. The best way to admire its colors, corals and marine life is as well the most sustainable! Try to avoid motor boats that work on fossil-fuels and turn to physical activities, like paddling. 5. 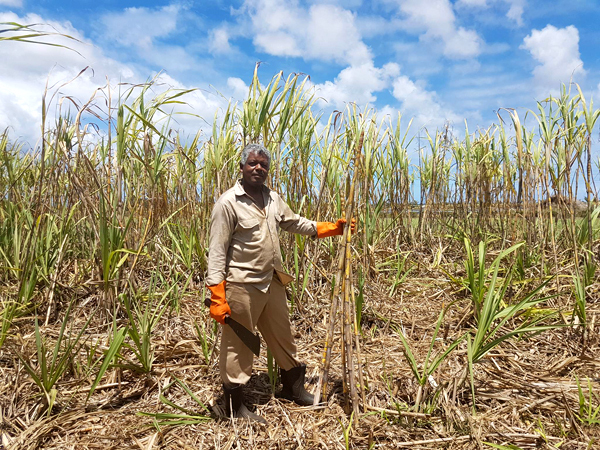 Take a sugarcane cutting tour. They say that to understand a culture you have to taste it, and Mauritius can only taste like sugarcane and macerated rum. L´Aventure du Sucre, an old sugar mill converted in a museum, invites you for a cultural tour to learn about the importance of sugarcane in this little nation. And for a very rewarding closure… Agricultural rum tasting! 6. 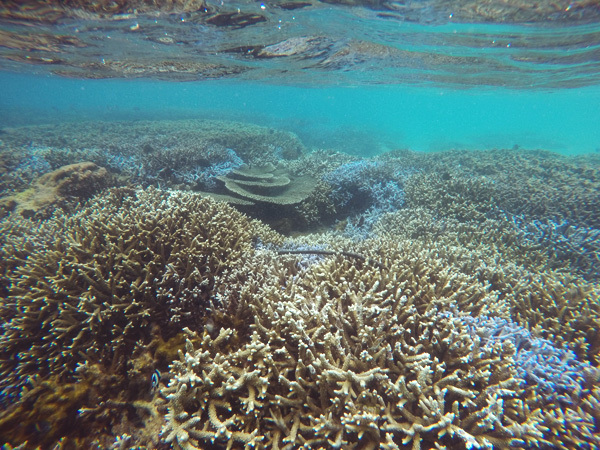 Snorkel & scuba diving, because our coral reefs are so accessible, beautiful and still alive! In many beaches you will find them as soon as you step inside the sea (see Pomponettes), while Conscious Partners take you to the coral barrier to admire the best of it. Remember to wear only reef-friendly sunscreen to help protect the natural marvels and your skin. 7. Explore Chamarel, lush Chamarel. A lively district that makes up for lovely road-trips between tropical jungle, pineapple plantations and daring curves. 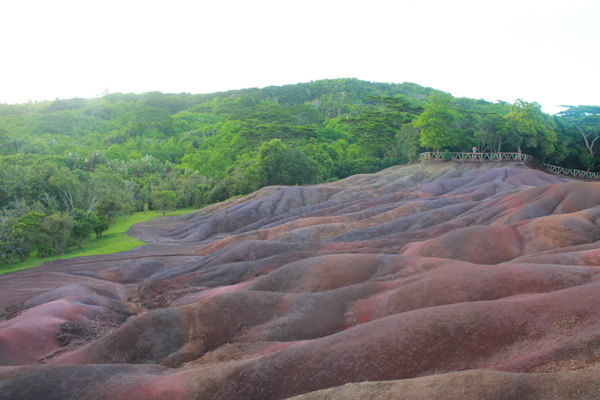 Plan a day there to appreciate the 7 Colored Earths, Chamarel waterfall, La Rhumerie de Chamarel and authentic little restaurants for a Millionaires Salad with palm heart or a sugar-cane juice. 8. 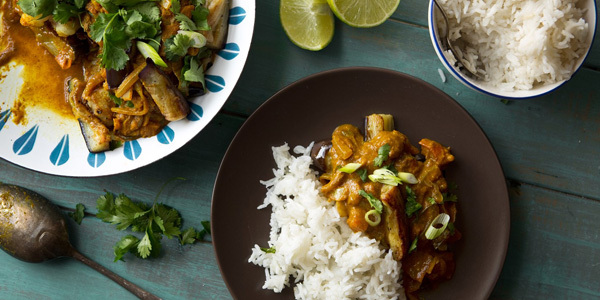 Eat authentic Mauritian cuisine. It’s our mix of flavors and influences from Asia, India and Africa that brought the best out of our abundant fresh ingredients. You must try the traditional curry of chicken with potato and peas. My favorite? Carri ourite… For the street-eaters, try AKA roti in Jardin de la Compagnie, Port Louis. 9. 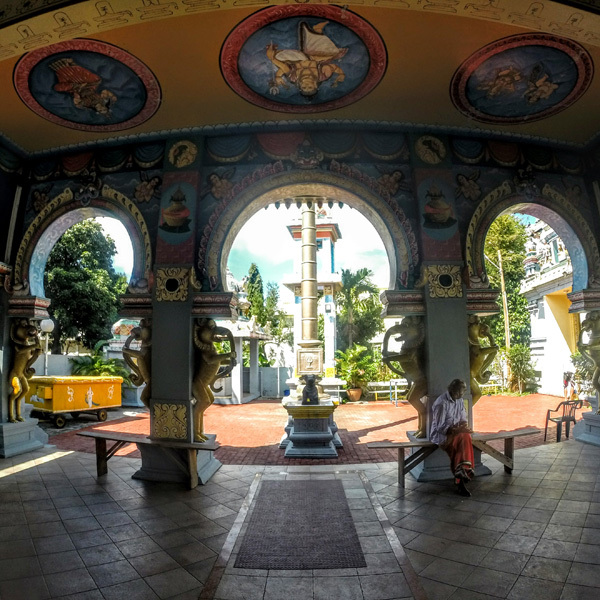 Visit a Hindu temple or festival. 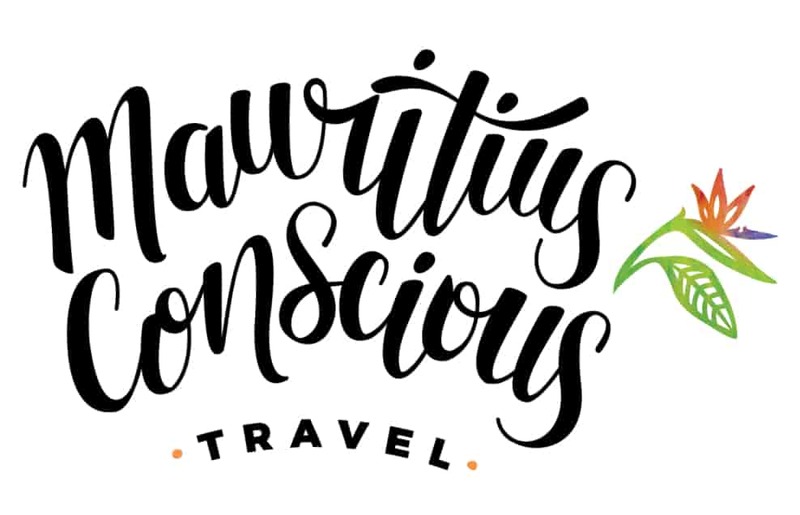 Mauritius being so influenced by the Indian culture is the perfect place to kill two birds with one stone if you can’t afford a trip to India (quite yet). Visit a Tamul temple or the Sagar Shiv Mandir islet-temple to get the feeling of their culture. Go to our events page to check if a festivity falls during your stay. 10. Go off the beaten road on a bike! For stunning views with a salty breeze. 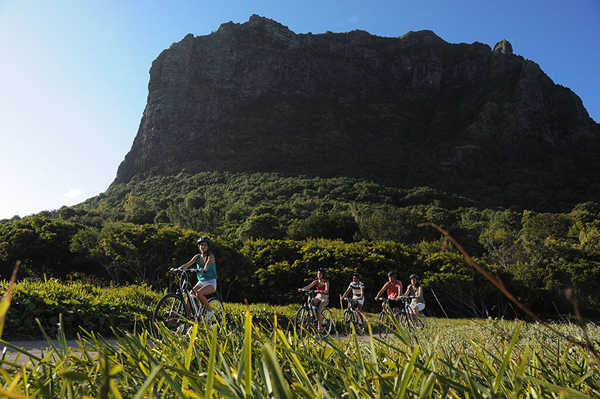 Guided excursions are organized by Electrobike around Le Morne, following the Slaves Route in electric bikes to cover longer distances. 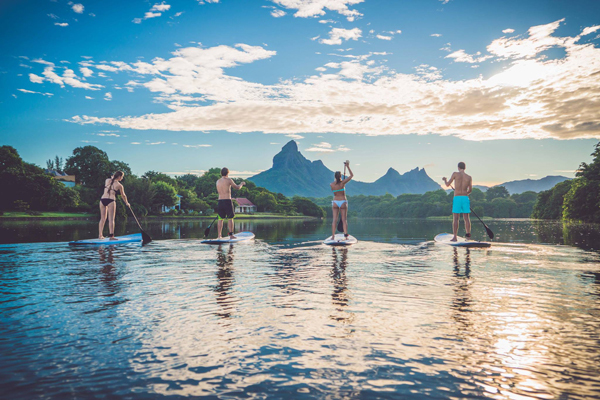 If you are into serious adventure, Yemaya Adventures takes you mountain biking from the coast to the forest, across traditional villages to get the best of the North-East of Mauritius. Enjoy 20% discount in this activities with your #IslandLife Pass. Electrobike discovery of Le Morne! We hope you enjoy this activities and places as much as we do. And if you think we are missing something, write us a comment below.